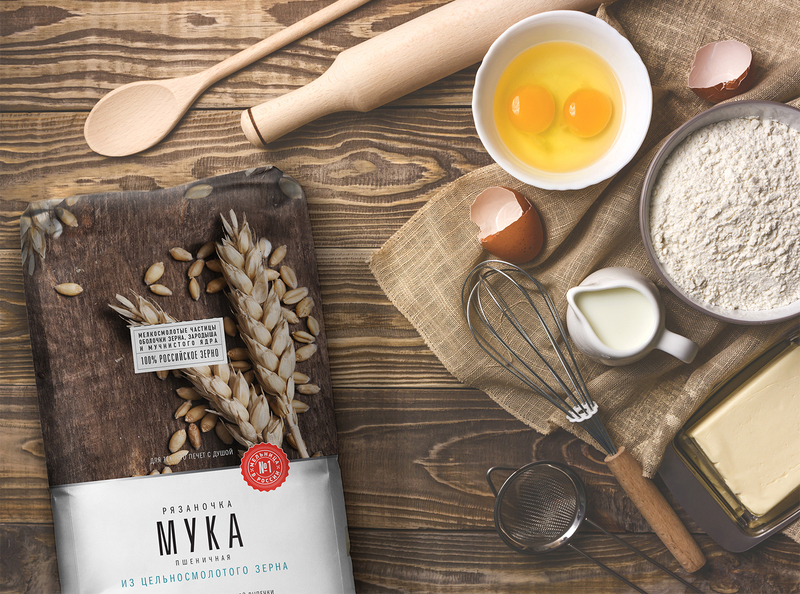 Together with the 2Sharp Agency the Studio Ohmybrand has taken part in the work on the rebranding of the flour “Ryazanochka” for the company “Grain Holding”, the largest flour producer. 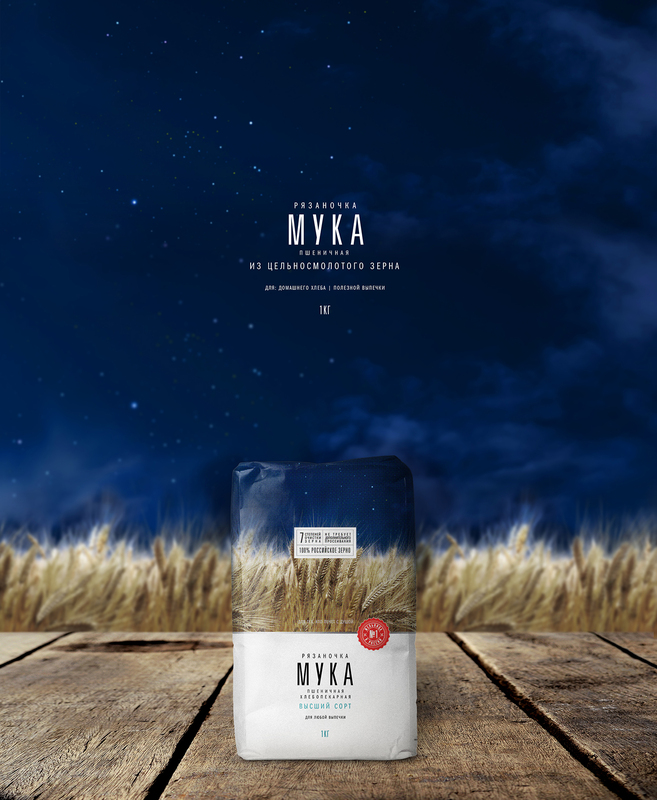 It was necessary to show European quality of the product as well as how natural it was. 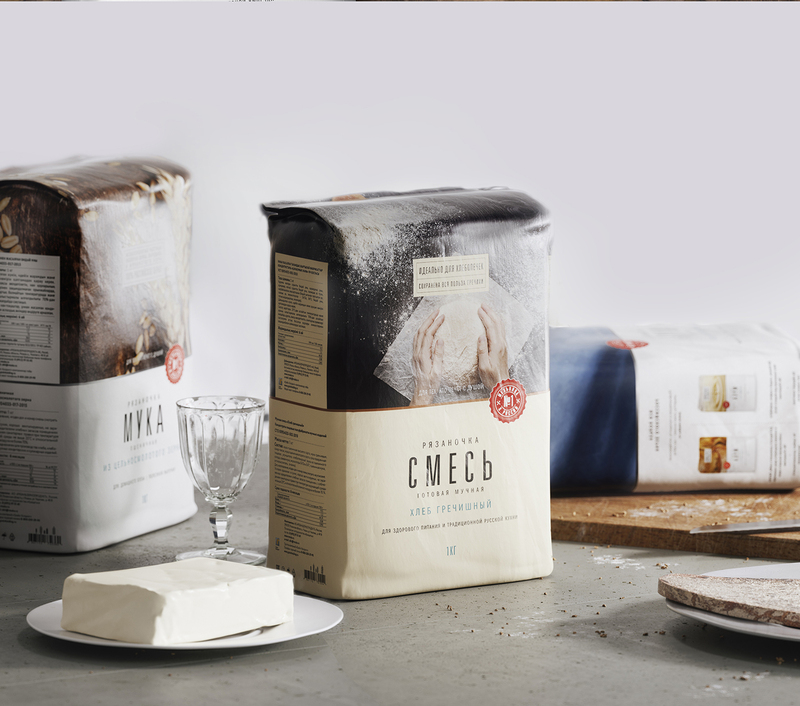 The new packaging has emphasized the contact with the richness of Russian land. 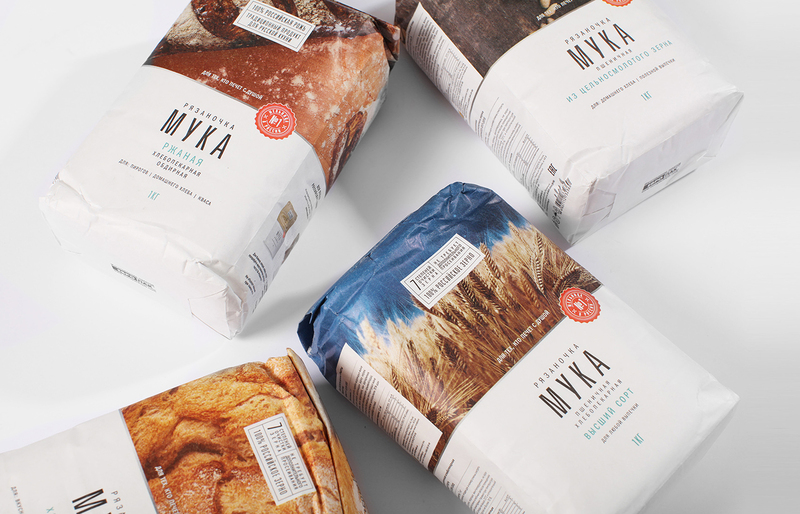 The new look of the flour “Ryazanochka” is a feast for the eyes: wheat fields, endless sky, heartwarming rustic comfort. 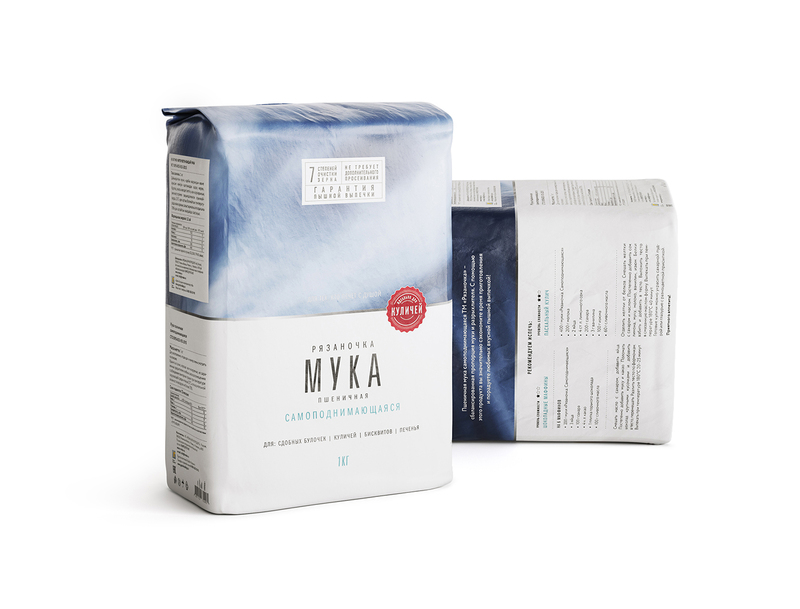 Large panoramic photos make it easy to differentiate this range of products from more than 20 SKUs. 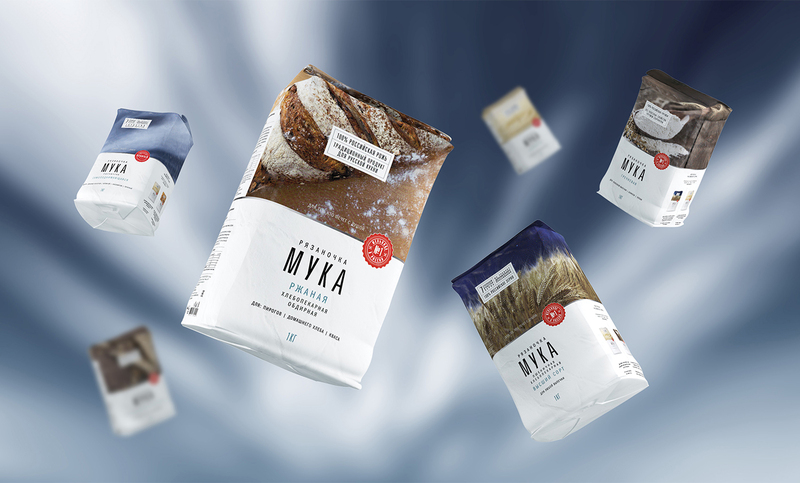 Innovative for the category, minimalistic visual solution allows to separate the brand from competitors on the shelf and show that the product is really high quality.